Join us on weekends for Happy Hour all day! 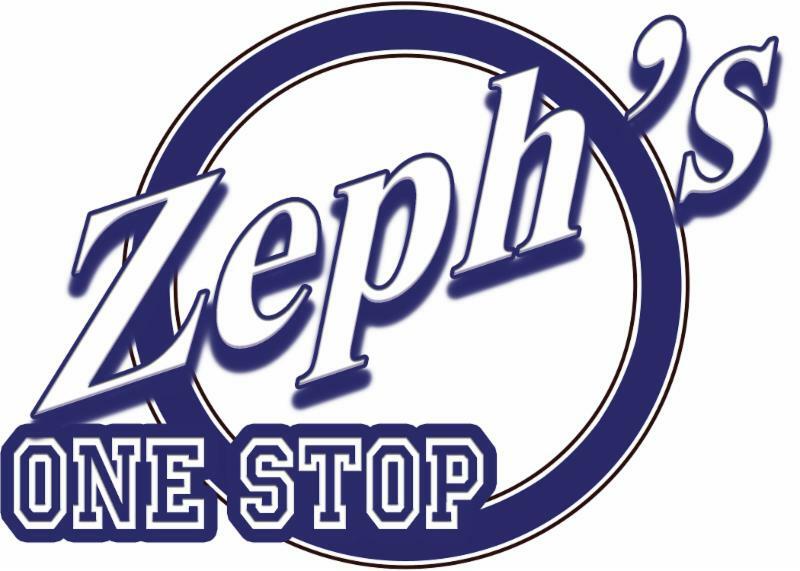 Located in beautiful Monterey County and surrounded by some of California’s premier wine growing appellations, Zeph’s is the perfect place to stop for your local wine enjoyment. Enjoy a view of the Salinas Valley with a glass from our remodeled wine and beer bar featuring over 30 wines. 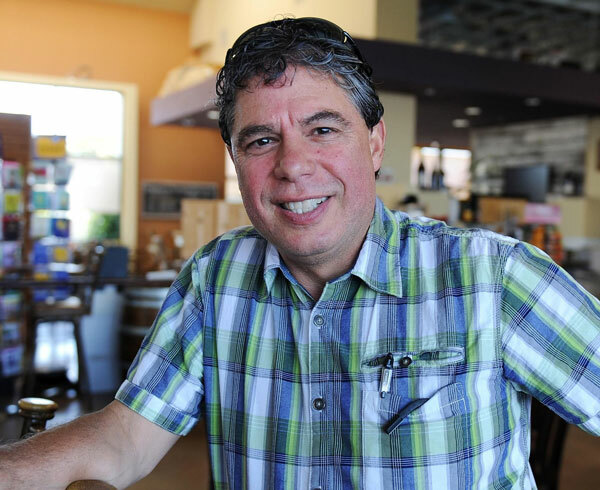 If you’re traveling we can ship home a selection of prize winning Santa Lucia Highlands and Chalone Appellation Wines for your enjoyment. 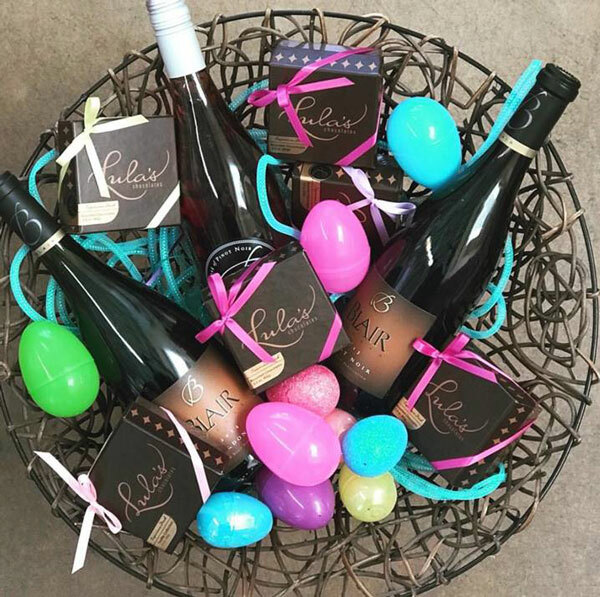 Need a gift or basket for someone special? We have a newly enlarged selection of gift items and select foods and we can arrange and ship. We also offer full wine and spirits catering for your local events. 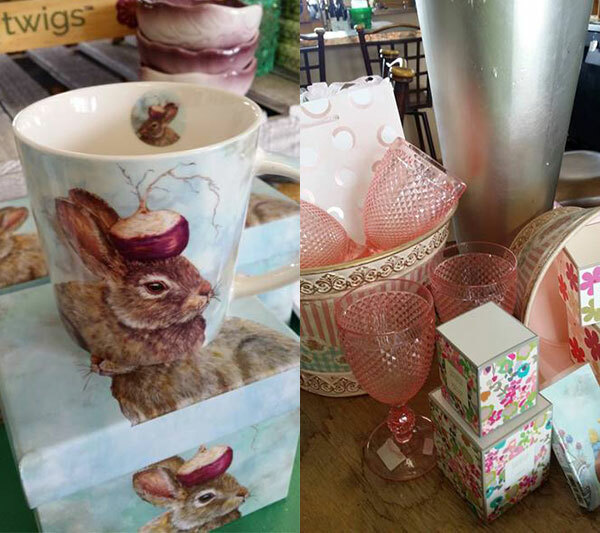 Stop by and pick up the perfect hostess gift for Easter at Zeph’s One Stop. 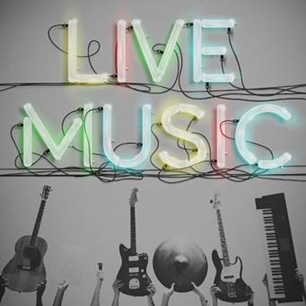 Our live music will continue on Friday nights. Check out our Facebook page to see who the next performer will be.